I promise, Leelee does actually use her cake pop maker. I know I've been using it quite a bit a lot more than she has in the last few weeks. She's so busy with school, she will just make muffin bites. I am the one doing the fun experiments she happily taste tests for me after finishing her homework far later than she should. For the pretzel bites, I started with one of those doughs you let sit on the counter for a few hours without doing anything to it. Super Easy. The recipe can be halved if you aren't feeding an army like I am. It also keeps in the fridge for up to two weeks. So you don't have to make it all right now. Mix all the ingredients in a large bowl. Cover. Let sit on the counter for 2 to 4 hours. Store in the refrigerator for up to two weeks in a covered but not airtight container. Chilled dough is easier to handle, so I recommend chilling the dough before using. In a large pot of boiling water, add 1 T baking soda. Take a handful of dough. If it is sticky or difficult to handle, sprinkle with some flour. Pull off about 1 1/2 t size piece of dough. You don't want to go too big because the dough will puff in the process. The original recipe calls for letting these come to room temperature before the next step. I didn't notice a difference between letting it come to room temp vs doing the next step immediately. 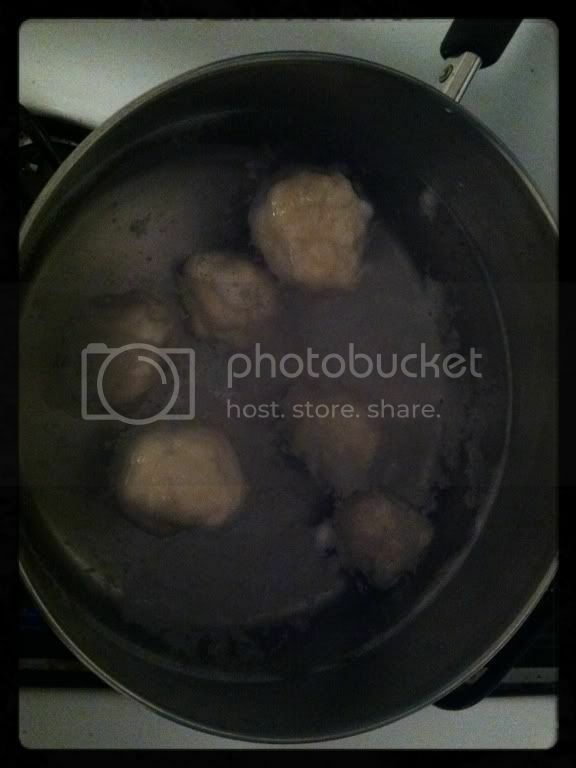 Toss in several of the dough balls into the boiling water. Not too many so they crowd. Boil for about 2 minutes. Remove and set on a towel dusted with flour. Repeat with remaining dough balls. For a crispier outside, you can roll the dough in butter before putting it in to the maker. This is optional. I did it for the first two batches, then got lazy. 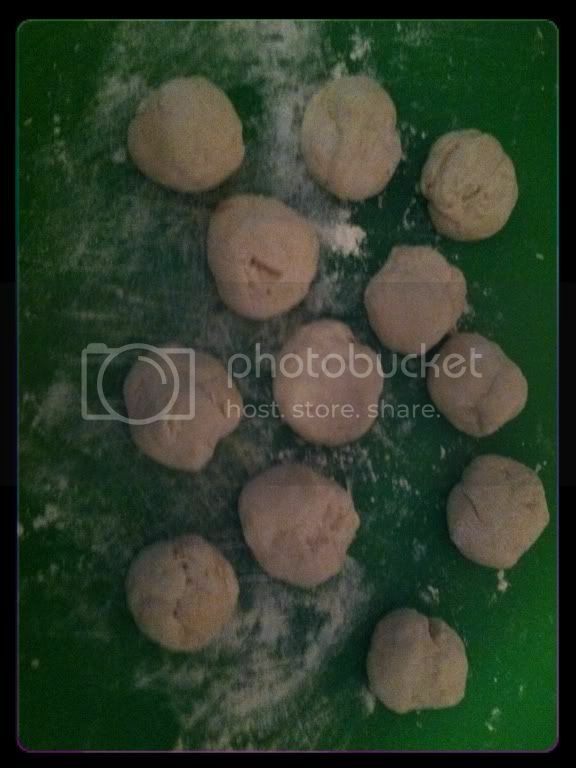 Place the dough balls into cake pop maker. Bake 8-10 minutes. Remove from maker. Be sure to close the lid and let the cake pop maker come back up to full heat before adding the next batch. 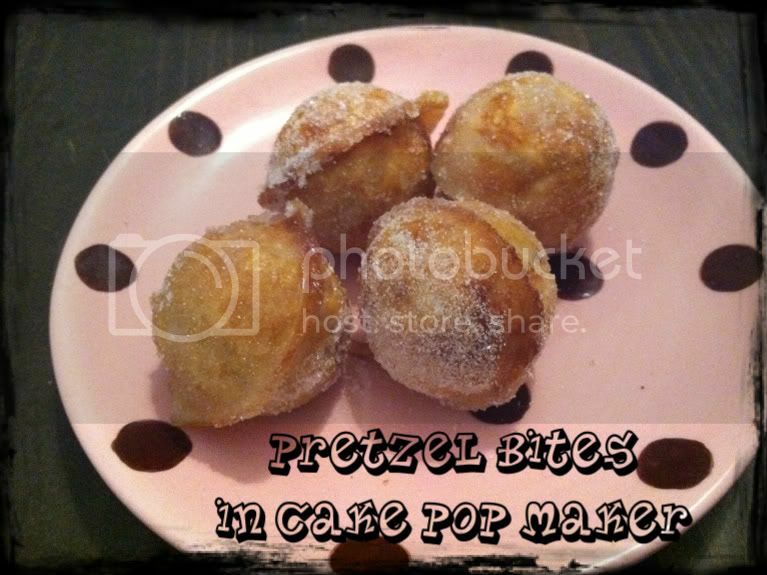 If you'd like a sweet treat, roll the pretzel balls in butter, then in cinnamon sugar. If you'd prefer salty, spritz the pretzel ball with a bit of water then roll into kosher salt. These were awesome! Thanks for the recipe, and super easy to make. I did half the recipe, and it still make a lot of pretzel bites!